← 700+ survey responses; is yours one of them? A review of the Planning Commission’s photo contest submissions. The public is invited to attend and there will be an opportunity for public comment during the meeting. 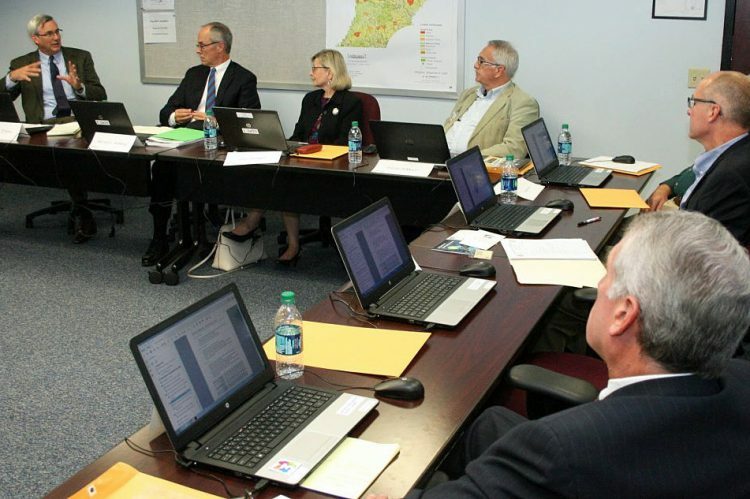 Click here to view materials from previous board meetings.